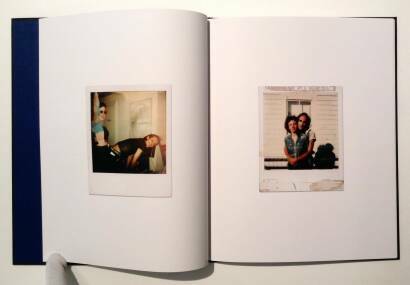 Comments: Hardcover, 255 x 205 mm. First edition, 2015. 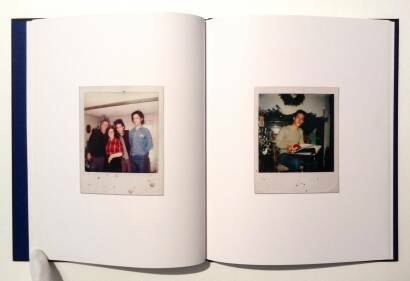 Each book cover contains a real re-photographed polaroid - from The Impossible Project. Limited edition of 1000 copies. New. 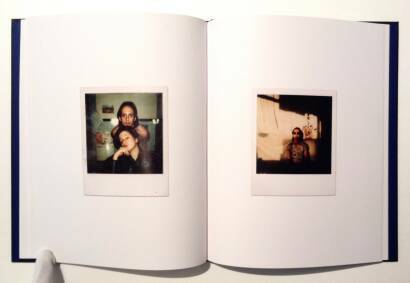 Having just finished Night and Day with David back in 2012, David then turned his attention to a series of Polaroids from the 1970s that came to light. 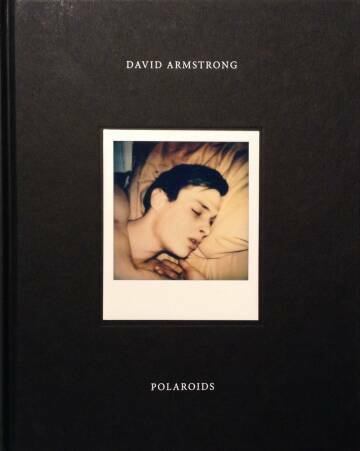 Polaroids is an intimate portrait into David’s life, friends and environment, photographed by both him and friends. 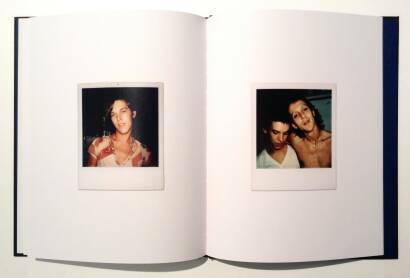 The series include Bruce Balboni, Nan Goldin, Lisa Love, Cookie Muller as well as family. Many of them also appeared earlier in Night and Day. Together with David, we worked on this book, and neither of us thought he would not be here to see it published. The book was finished - and the very last detail we added was a poem by Frank O’Hara which David requested in his last email about the book. 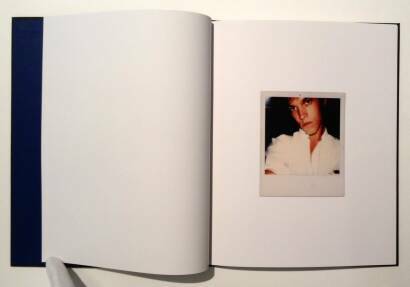 The book also has a reproduced (photographed NOT printed) polaroid in each cover - to give each book a unique and special touch.